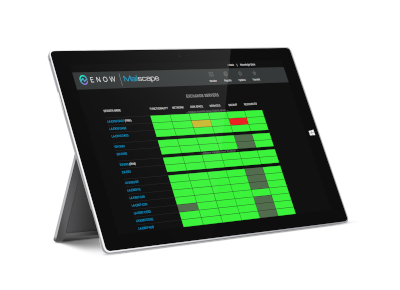 Gain visibility into the entire landscape of your Microsoft Exchange environment with ENow. Watch all critical aspects of your Exchange environment from a single pane of glass. 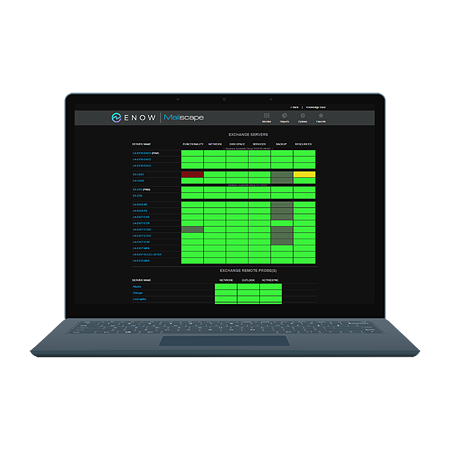 ENow’s remote probes visually map service status for remote locations enabling you to quickly isolate performance issues and drill down to the root cause. 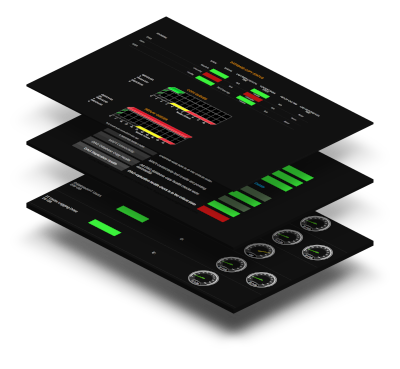 ENow solution has over 250 built-in reports and dashboards, that can be personalized for all your key stakeholders. Some examples can be found below. Don't see a report you need? No problem, we have a powershell wizard that you can use to create desired reports. Once you have the script you can save it directly to console.